Shopping the easyfundraising way with Baker Ross, could not be easier. Follow the instructions below, and create an account today to start supporting a cause or charity of your choice. Save money and get free donations! Right now Baker Ross has these great deals for easyfundraising shoppers. 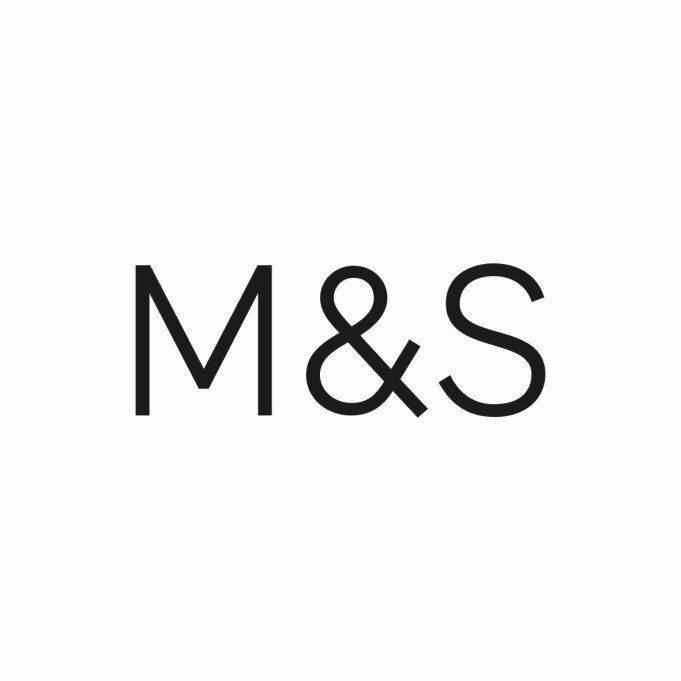 Just click through to Baker Ross using the buttons below, to make sure your donations are tracked when you shop. 15% off orders over £50. 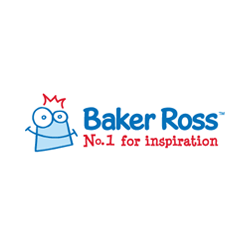 Baker Ross offer an extensive range of educational and fundraising products to schools, playgroups and charities, as well as great value items for consumers, including arts and crafts materials, party bags gifts and themed products for Halloween, Christmas and Easter. Perfect for creative children everywhere. Only voucher codes that are displayed on easyfundraising used to make a purchase will be eligible for a donation.